The gem of our restaurant is the delightful garden next to the “Passetto” of Borgo, an historicalmonument. 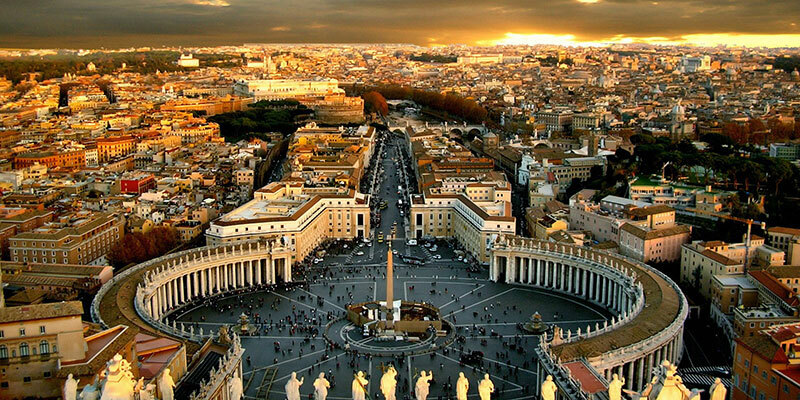 It was used to secretly link Saint Peter’s straight to the fortress of Castel Sant’ Angelo, where Popes escaped during Rome’s sieges or sent their enemies for life imprisonment. In this evocative and enchanting corner, immersed in the greenery and in a candle light, you can taste our original recipes such as sedanini with avocado and truffle, strozzapreti with clams and asparagus, sea-bass fillets with porcini wild mushrooms or veal escallops with radicchio.